A dissertation is an extended work piece which is divided into various chapters. It contains a detailed examination of your subject. It is a structured piece of writing which develops a very clear thought line in response to a central proposition. A dissertation is a very special type of essay. These are usually longer than usual essays. It needs a lot of studies, research, and patience in Dissertation Writing. The dissertation provides the students with an opportunity to choose a good research topic. You can also source the supporting materials to write an ideal dissertation paper after independent research and study. 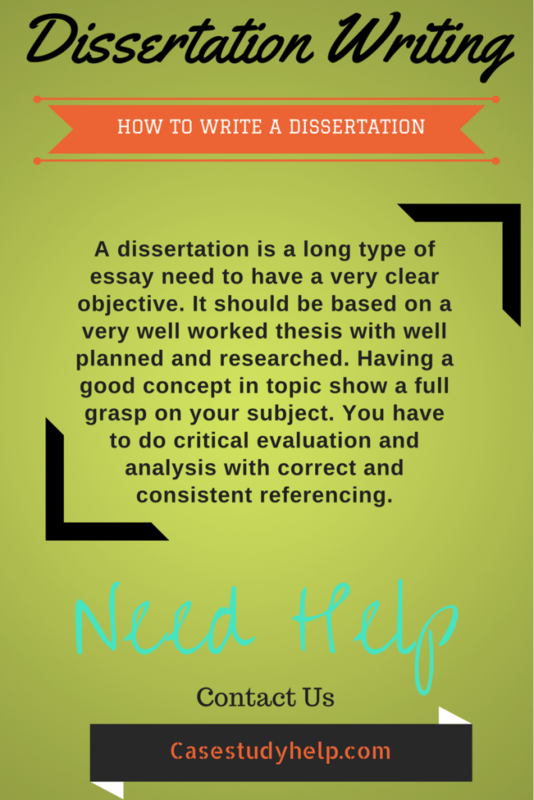 You need to have a very clear idea regarding the correct methodology in writing a dissertation. 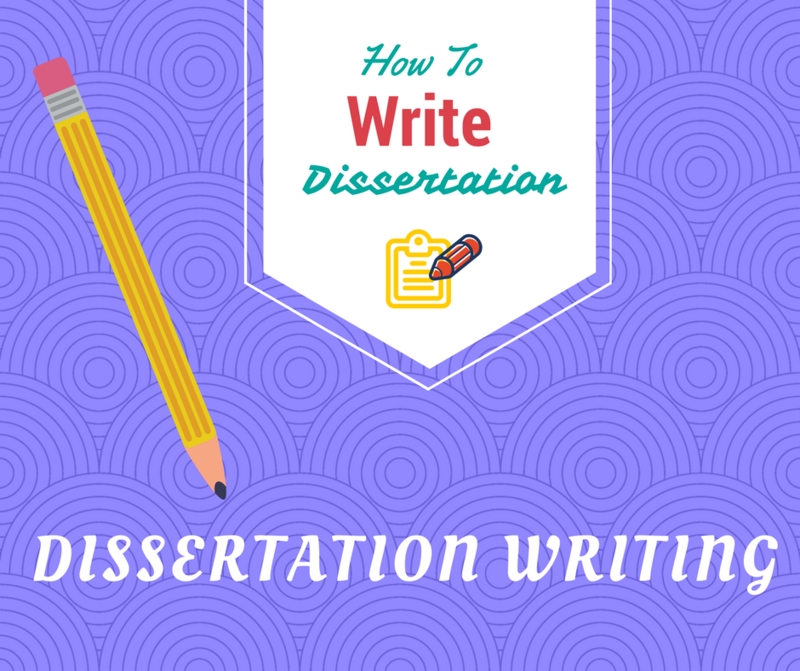 In this blog, we will discuss “How to Write a Good Dissertation Paper“. 1. Choose a good dissertation title and theme: you always need to select a very good theme and title for your dissertation. You can choose the title and address the issues in your dissertation related to the theme and title. Dissertation objectives: You need to emphasize on your objective. Students need to avoid extensive plans in the theme of the dissertation. Research: it is the main section of your dissertation. In this section, you need to enlist specific references. These references include the school of thought, areas of study and other information related to your dissertation theme. The potential outcomes: In this section of your dissertation, you need to write your expected outcomes on the topic. Methodology: Your dissertation can be both non-empirical as well as empirical. A non-empirical dissertation is the one where the resources come from previously published projects. The empirical are the ones where you collect t data through the questionnaires. Here you also need to explain various methods of data collection. The time frame: You always need to fix a definite time frame to complete the whole dissertation work. It covers all the sections of your dissertation paper. The reference list: at the end of your dissertation paper you need to give a reference list. What are the challenges of writing a dissertation? Lack of time and energy: Dissertation Writing assignment is a task that the students need to do along with their university exam preparation and studies. Thus, they do not get much time and energy to complete all the dissertation papers perfectly along with their university exam preparations. Lack of research skills: Most of the students do not have enough dissertations writing experience thus, they cannot undergo a good research work. Lack of writing skill: A dissertation paper needs to follow a set of strict rules for Academic Writing. You always need to write in a proper writing style, language, and form. Most of the students do not have enough writing skills to write in a proper way. Problems in choosing a good topic: Often students face huge challenges in selecting a suitable topic to write the dissertation paper. This happens due to the lack of knowledge and experience. Less help from the professors: The professors of most colleges and universities are very busy with the teaching part. They cannot allow enough time for the students’ dissertation writing. Thus, they get a very little guidance from their faculties. Difficulties in choosing good sources: The inexperienced students face a lot of difficulties in choosing the best sources to carry out the research work, a very important task in dissertation writing. Conduct an effective research: The research stage is a very important part of your dissertation. It determines the overall development of your dissertation project. First, you need to find enough resources for the research work. You need to focus fully on your dissertation theme. Look for the right sources: The internet can be a good source for you in writing a dissertation paper. But everything given on the internet is not always true. So you need to double check all the information given on multiple websites over the internet. Students can also use the Google Scholar for locating the reliable academic resources. Thus, you need to carry out a good research on multiple websites in order to get correct data and information on the dissertation topic. The library is one of the age-old as well as reliable sources for dissertation writing help. You can also seek the help of a librarian in this regard. Organize the resources: You always need to take the notes in order to remember the resource. Students can also use Penzu, Evernote or any other online tool to take down the notes about the impressions as well as the referred sources. Proofread and edit your dissertation: There are differences between editing and proofreading. The editing work is more focused on the essence whereas the proofreading part is focused on the pattern of your paper. Fist, you need to deal with the essence part by proper editing and then comes proofreading. Here you need to pay attention to the logical interconnection between each argument. You need to focus more on clarity and quality and not the quantity. Get the feedback: You need to get some feedback before submitting the dissertation paper. You can discuss with your colleague or friend who as knowledge in this field. You can always take the opinion and suggestions of a trustworthy individual for the writing process. Students can also get an expert feedback from a renowned mentor in this regard. 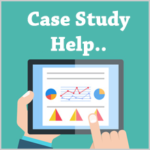 How is Casestudyhelp.com useful in dissertation writing? The CaseStudyHelp.com is one of the most popular and reputed online Dissertation Help providers in Australia. 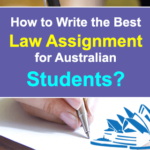 The expert writers of Case Study Help follow all the guidelines and methods in writing an ideal dissertation project for the university students of Australia as well as the other countries students. We are the best dissertation writing service, an online provider. Our writers provide you with the best dissertation writing services with the least charges. We have the most qualified and skillful writers from across the whole world. You will get 24/7 hours of online help and support via our official website. We provide our students only customized dissertation writing services. The dissertations are 100% original without any plagiarism. All the assignments provided by us are absolutely error-free. The assignments are completed and submitted before the deadlines. Students get the top grades in their dissertation writing project by availing our Services. All the dissertation papers are completed perfectly before the fixed deadline. 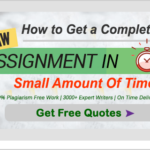 This entry was posted in Reference and Education, Referencing, Writing Tips and tagged dissertation help, essay writing, essay writing help, for college and university, how to write, introduction and conclusion. Bookmark the permalink.